In 1987, at age 36, Julian Schnabel (born 1951) was not only represented in some of the most important exhibitions of his time; retrospectives of his works were already being celebrated in major museums such as the Stedelijk Museum Amsterdam, the Tate Gallery in London and the Centre Pompidou in Paris. 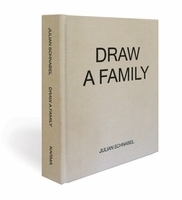 In 1987 Schnabel also wrote his book, CVJ, giving an account of his life: how he left Texas in 1973 to return to his hometown of New York City, hung out in Max's Kansas City, met Sigmar Polke, Blinky Palermo, Ross Bleckner and numerous other people in the scene, and traveled to Europe to study the Old Masters—experiences and observations that are both poetic and fun to read. 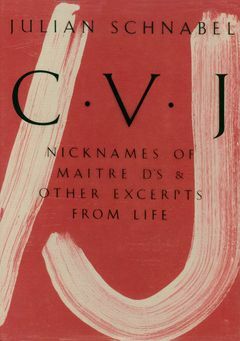 Julian Schnabel: CVJ, Study Edition is an accessibly priced, reader-format facsimile edition of the 1987 book. 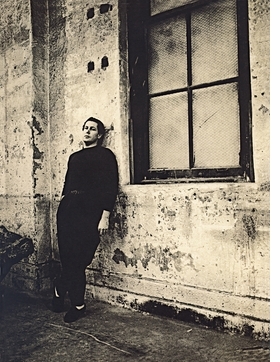 Featured image is reproduced from Julian Schnabel: CVJ. FORMAT: Pbk, 6 x 8 in. / 228 pgs / 153 color.